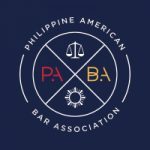 The Philippine American Bar Association (PABA) is honored to have Judge Holly J. Fujie as its 2019 Distinguished Jurist. The Hon. Holly J. Fujie was appointed to the Los Angeles Superior Court of the State of California on December 27, 2011 by Governor Jerry Brown. She is currently sitting in a Civil assignment at the Mosk Courthouse. Prior to her appointment, Judge Fujie was a shareholder in the Los Angeles-based law firm of Buchalter, APC, where she practiced corporate civil litigation. She received A.B. and J.D. degrees from the University of California, Berkeley, where she was an editor of the California Law Review, and in 2008-2009 she was the third woman and the 1st Asian American to serve as the President of the State Bar of California. She has also served as Vice President of the California Bar Foundation, President of the Boalt Hall Alumni Association and of the Chancery Club, and at the time of her appointment to the bench she was Chair of Bet Tzedek Legal Services. Judge Fujie continues to serve on numerous boards and she has received many awards for her work in diversity and for bar leadership, including the Women Lawyers Association of Los Angeles’ Distinguished Service Award, the National Association of Women Lawyers’ M. Ashley Dickerson Diversity Award, the ABA’s Difference Makers Award and the National Asian Pacific American Bar Association’s Trailblazer Award. Since 1991, she has served on Senator Feinstein’s Judicial Advisory Committee, advising the Senator and the White House on federal judicial nominations and on the nomination of United States Attorneys for the Central District of California. 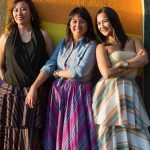 Judge Fujie lives in Los Angeles with her husband, Lee Cotugno, an employment lawyer. Their daughter, Sabrina, is a Director at Disney TV and son, Thomas, is now a student at Northeastern University in Boston. 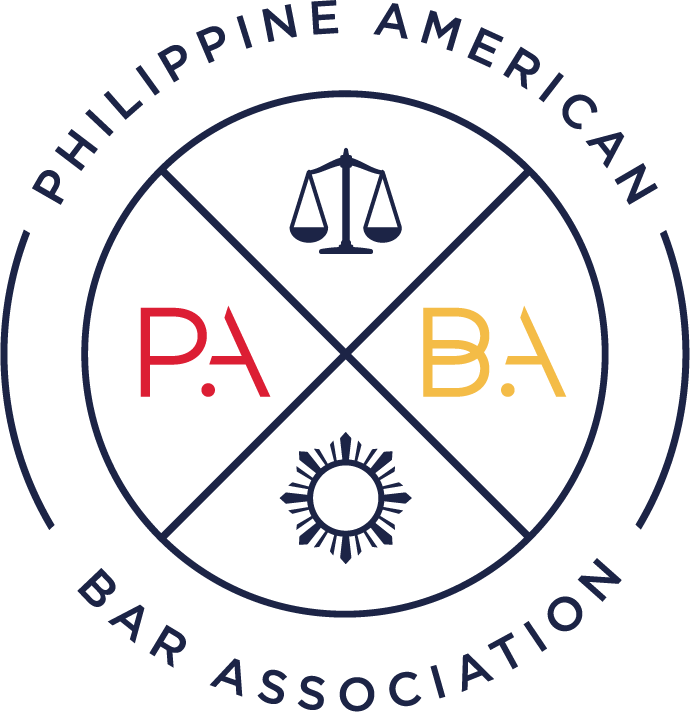 PABA will be presenting Judge Fujie with the Distinguished Jurist Award at PABA’s 33rd Annual Installation & Awards Gala on May 8, 2019, at the Millennium Biltmore, Los Angeles. 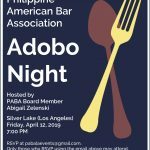 For additional details and ticketing information, please click on the following link: http://philippineamericanbar.org/?page_id=1048.